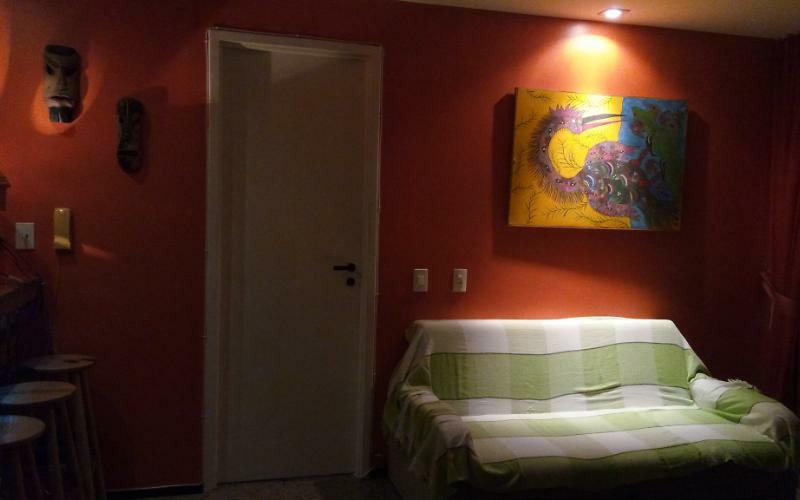 Excellent apartment facing the sea, with a total capacity for five people. 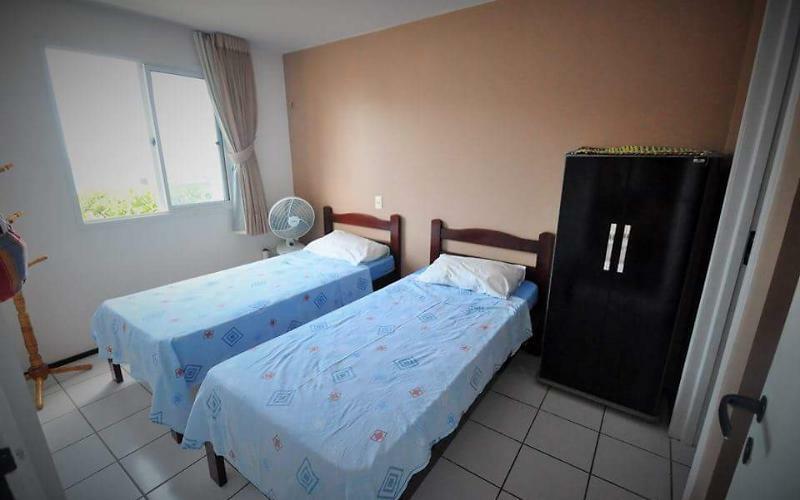 Being a double suite with cable tv and air conditioning, and a second suite with three beds and ventilators. 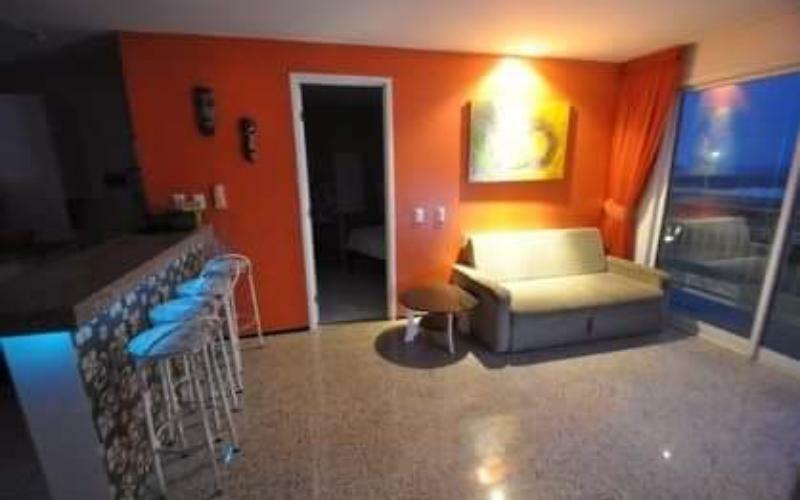 Very comfortable apartment with free wi-fi, with balcony and Windows of the rooms facing the ocean, full kitchen and all the necessary utensils. Great ventilation and quite comfortable. We accept animals on request. WE HAVE GREAT CARS FOR HIRE, COMPLETE CARS, WITH THE BEST PRICE IN TOWN. 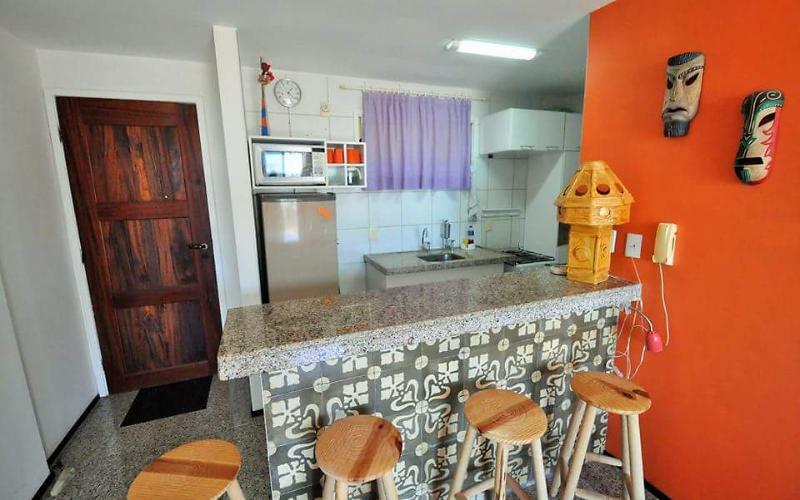 Located on Praia de Iracema, Iracema Village condo, located on the first floor, next to several points of interest, such as the centro cultural dragão do mar, the famous ponte dos ingleses, clubs showing the best of electronic music to rock, cinemas, theaters, show houses humor, traditional restaurants and cozy bars with the best of BRAZILIAN POPULAR MUSIC, country music, pop rock, and more. Fun for all tastes! Next to several pharmacies, banks and supermarkets, a few minutes of other beaches such as praia do Futuro, Porto das Dunas, Aquiraz.